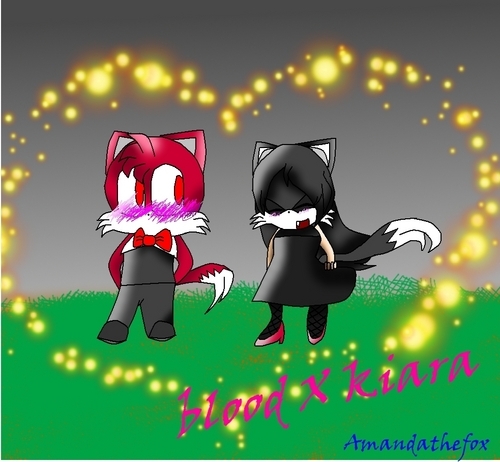 blood X kiara. my fan character couple!! !^^ (yes, i drew this). HD Wallpaper and background images in the Girl sonic fan characters club tagged: fan character couple kiara the fox blood.